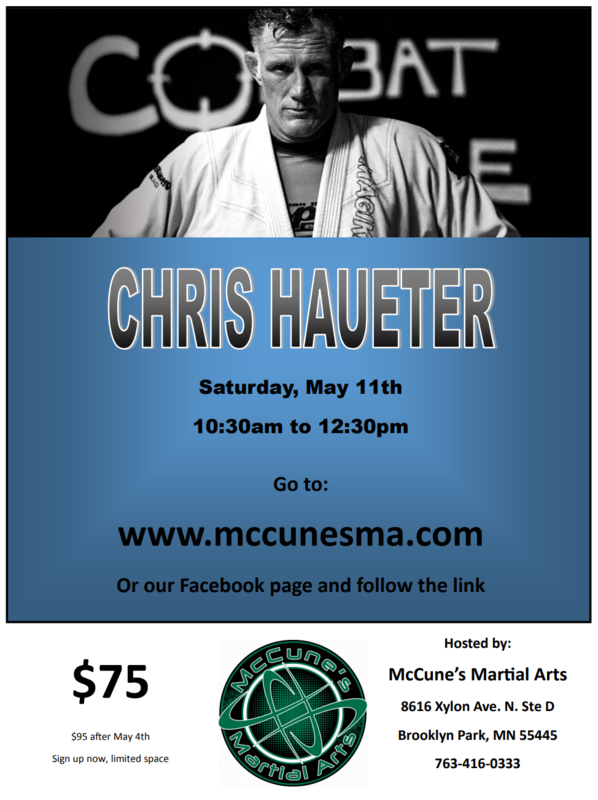 A practical approach to Brazilian Jiu Jitsu, Muay Thai, Kung Fu San Soo, Self-Defense and MMA. 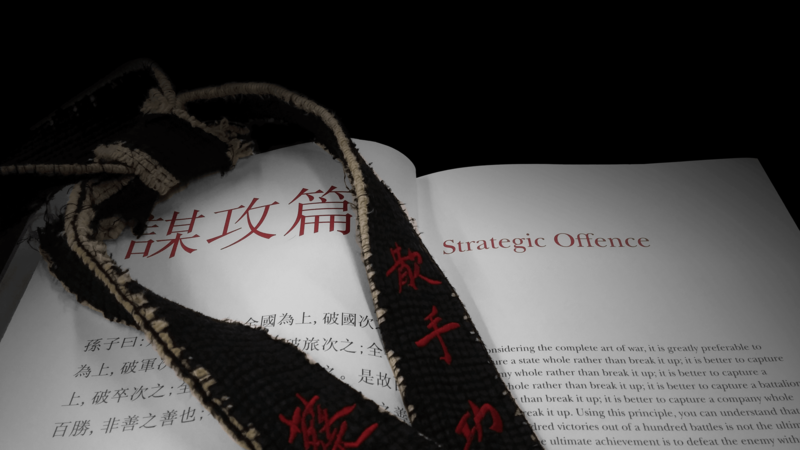 A sport and self defense system that focuses on grappling and ground fighting. Stand-up striking, known as "the art of eight limbs". 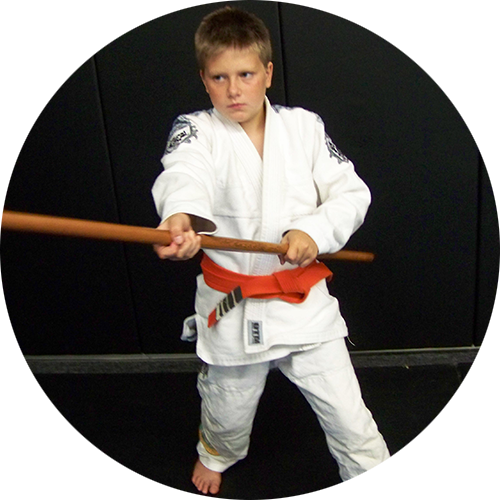 A full-contact combat sport that allows both striking and grappling. Originally for military combat, Kung Fu San Soo uses techniques designed to swiftly disable an attacker. Help channel that natural energy kids have in a way that helps instill discipline, confidence and practical life skills! Confidence and knowledge are key when it comes to protecting yourself, even if you never need to use it. Join our team and push yourself as far as you want. 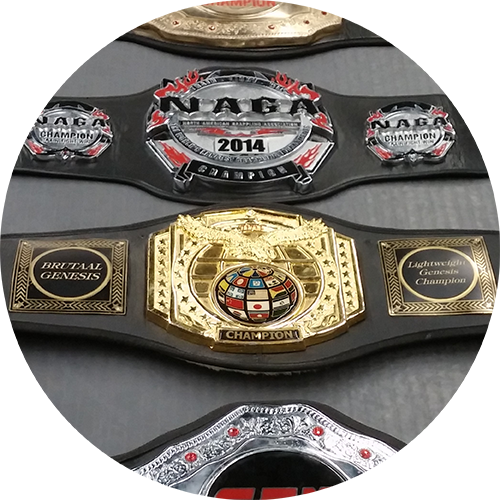 Interested in competing in BJJ tournaments or even MMA? Our family will help you prepare for and achieve your goals. Whether it's your first class ever or you just moved to town, all are welcome. We look forward to meeting and training with you!